Galaxy S5 LTE-A SM-G901 blacklisted bad imei repair service will remove your phone from BLACKLIST database making your device work with any carrier worldwide. Galaxy S5 LTE-A SM-G901 blacklisted bad imei repair is strictly an imei repair service where we will replace your bad / blocked imei with a clean imei from our database. We guarantee the new imei will be clean and will not blacklist in the future. Root is not required for Samsung Galaxy S5 Imei repair. Galaxy S5 LTE-A SM-G901 blacklisted bad imei repair and all other variants. 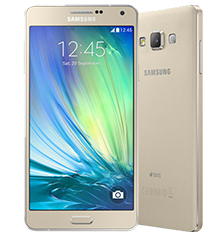 We provide Imei repair and unlocking services for a wide range of Samsung Galaxy phones and Tablets. What does IMEI repair mean? What it basically means is that if you imei is damaged / broken / blocked we provide our services to repair it. The most common example, you purchased a phone off craigslist, kijiji or Ebay and after a few days of use the phone is not getting any signal bars / reception or a message shows on phone UNREGISTERED SIM. No reception commonly refers to imei being blocked by the carrier which can be checked at www.swappa.com or www.checkesnfree.com. 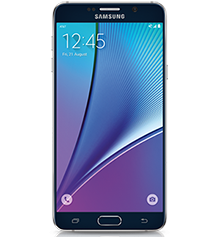 We provide Galaxy S5 LTE-A SM-G901 blacklisted bad imei repair remotely using Team viewer. What does REMOTE repair mean? Remote unlocking /repairs is an advanced method used to provide phone services at your convenience without having to visit any shop or leave your device for days at a phone store. We can remotely connect to your computer via team viewer (windows based PC required) at home or office. Using your computer which is connected to the device that requires unlocking we can remotely unlock your phone within minutes. 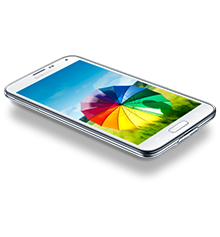 The Galaxy S5 LTE-A SM-G901 blacklisted bad imei repair is a safe procedure and we provide all instructions / online chat while performing the repairs. In most cases, to repair an Imei on phone we require you phone to be rooted. Stock rom required for the unlock hence no customized ROMS are supported. 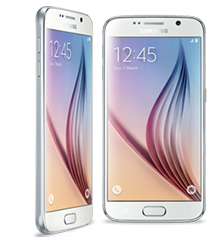 Purchase the required Galaxy S5 LTE-A SM-G901 blacklisted bad imei repair service. Once purchase has been made within a few hours you will receive a confirmation email on how to proceed. Most jobs are completed within a few hours of purchase. Once the connection is established, it takes about 15 minutes or less to do the repairs. 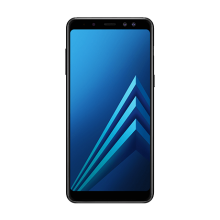 Galaxy S5 LTE-A SM-G901 blacklisted bad imei repair is strictly an imei repair service where we will replace your blocked imei with a clean imei from our database. We guarantee the imei will be clean and will not blacklist in the future. Please note, this service will only repair you imei (targeting a certain are of the phone) and does not damage any other aspect of the phone like camera not working after the imei repair, volume button does not work. Please refrain from any accusations or pointing fingers.